Our good friends at Royal Canin approached us to help makeover some rescue dogs so that they could get adopted. You can watch the story from WCCO-TV by clicking here. 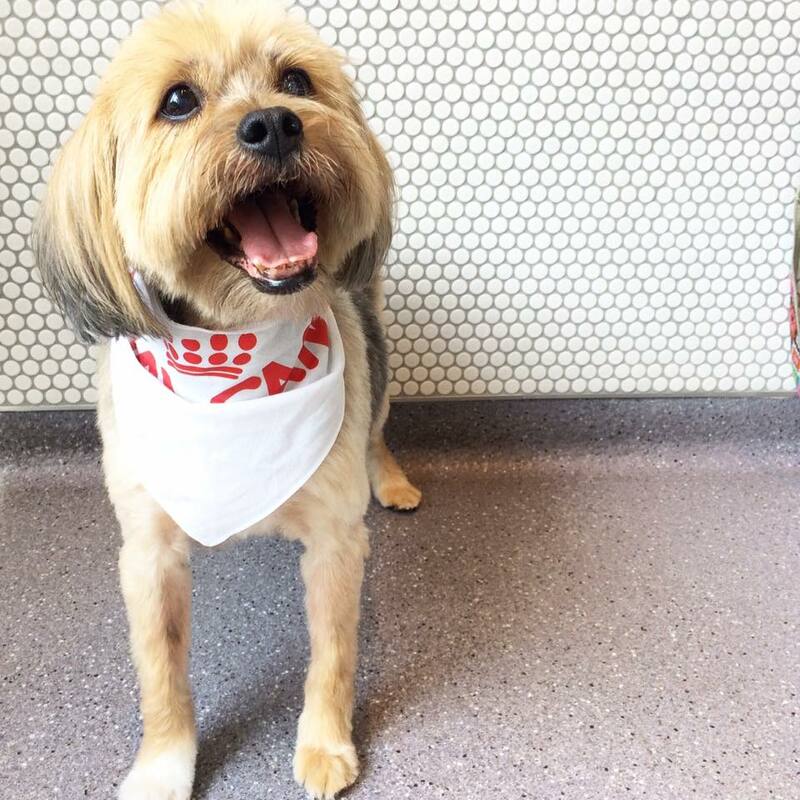 If you know of a rescue dog in need of a makeover, click here. This is all part of our "Random Acts of Bubbly" for 2015 and we love to give back to the Twin Cities Pet Community.